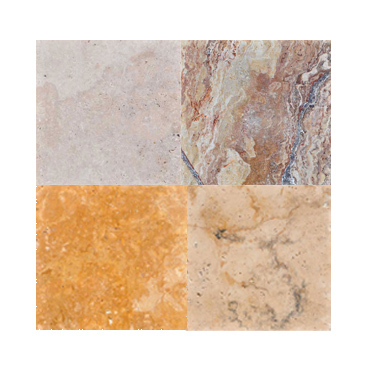 Travertine pavers are ideal for pool decks, patios, driveways and walkways. 1.25 inch thick. 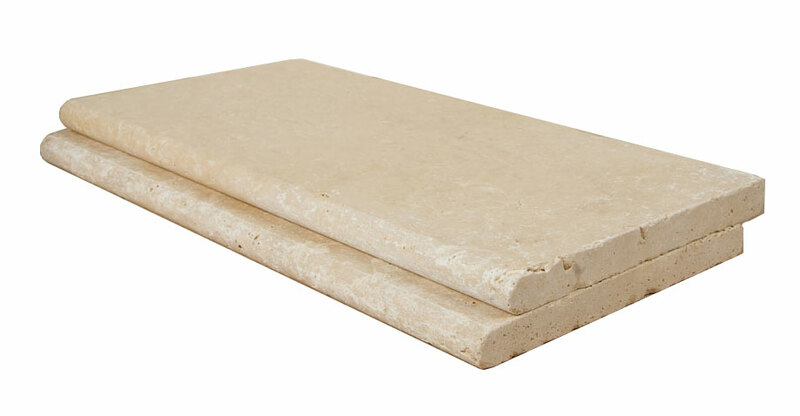 Travertine pool coping is ideal for the edges of a pool and as stair treads. 1.25" or 2" thick. 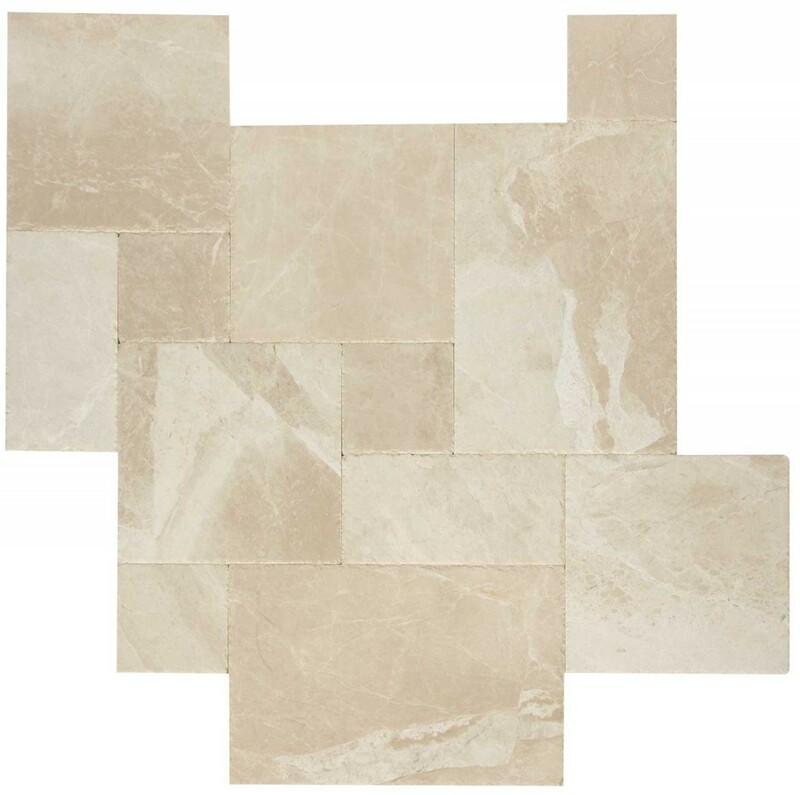 Travertine Tile is ideal for indoors or covered outdoor areas with an existing concrete surface. The thickness can be 0.5 inch thick or 3/8 of an inch. 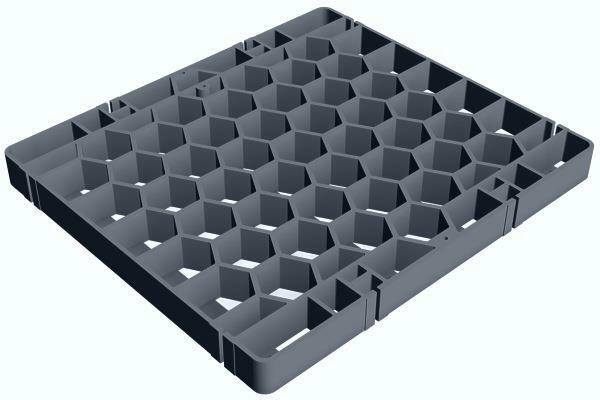 Silca Grates are ideal for applications where decking materials like lumber or composite lumber would have otherwise been the only choice. You can get instant freight quotes on our website by adding the desired sqft to your estimate on each product page. After you are finished adding all products, simply go to the “My Estimate” cart located on the top right corner. In addition you can order samples by adding them on the product page. Afterwards go to the “My Samples” cart on the top right corner. Here at Travertine Mart, you will not only find the lowest wholesale prices for Premium Grade Travertine Pavers, Travertine Tiles, Pool Coping, Brushed and Chiseled Travertine Tiles and Honed and Filled Travertine Tiles, but more importantly the most helpful customer service from the day you first reach us until long after we deliver your products. Call us to speak to an Account Manager and find out why we are so different.